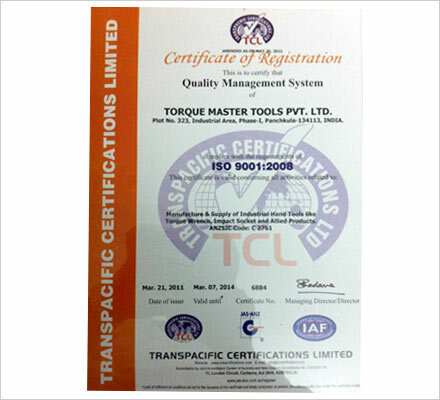 Torque Master is an internationally reputed manufacturer, exporter and supplier of Industrial Tools and Hand Tools. 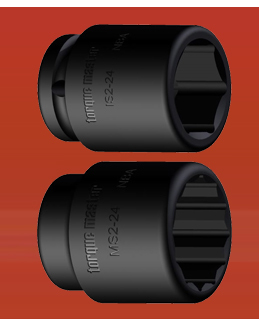 We design these Industrial Tools to cater to the requirements of Heavy Industries, Thermal Power Plants, Oil Industries, Petroleum, Automotives etc. 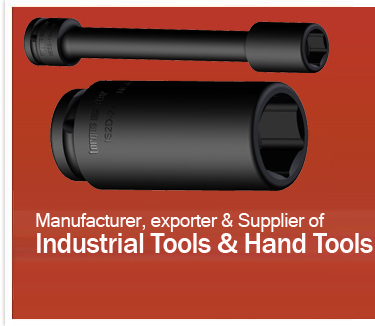 We also customize these industrial tools according to our clients' needs and wants. There is a gamut of products ranging from Industrial Torque Wrenches, Adaptors to Industrial Socket which are created by a team of experts. It is our mission to provide the best of quality. To accomplish our mission, we have state of the art machinery and latest technology. We have been able to clinch such a huge number of clients because of the quality products and services being offered to them. Our clients are spread all over the world. The excellence in the quality and wide range of products differentiates us from others.